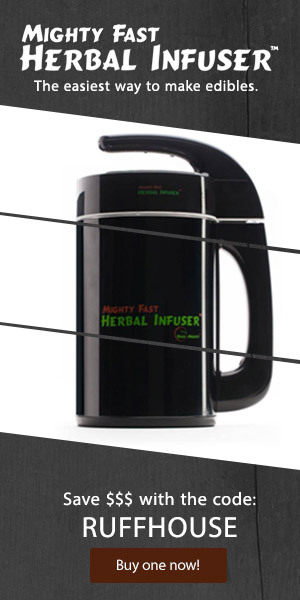 The Vivant Rift is a premium vaporizer compatible with dry herb, wax and cannabis oils. It boast a hefty 80 watts of power, triple chamber heating oven, sleek high-end design and advanced heating functions. 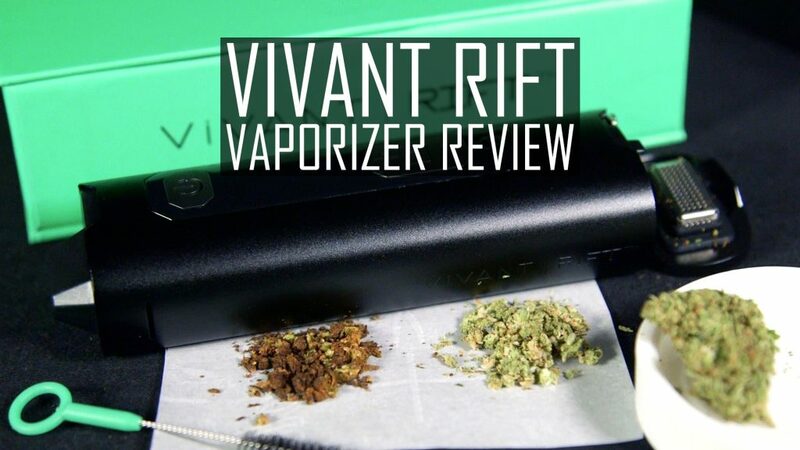 4 Stars - The Vivant Rift is a sleek, powerful, smooth hitting device with all the bells and whistles.